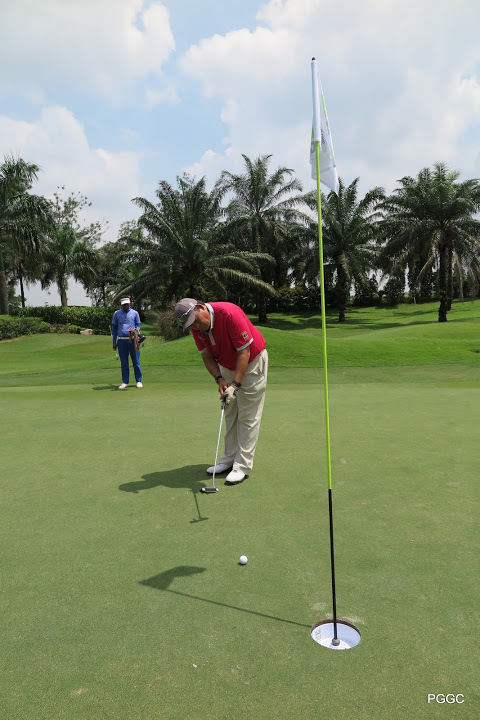 We have found that common issues with the traditional format of golf are speed of play, duration of a round and the difficulty of new players to grasp the game with enjoyment. 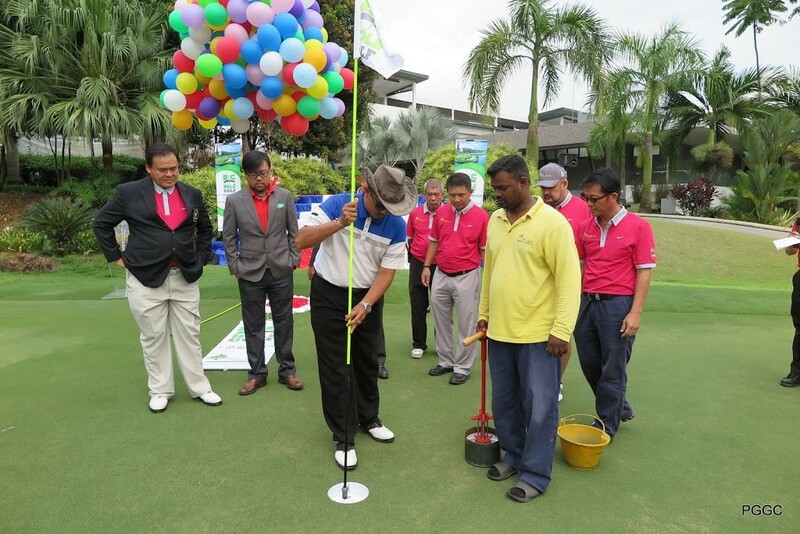 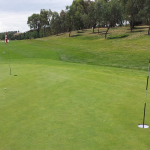 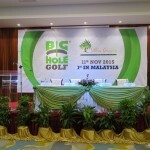 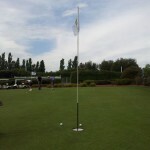 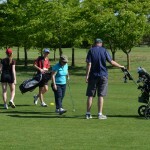 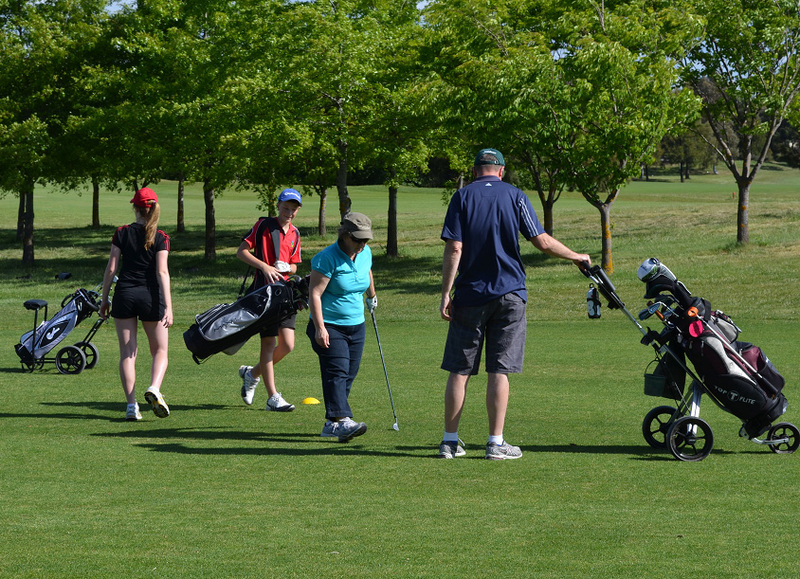 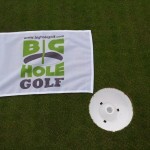 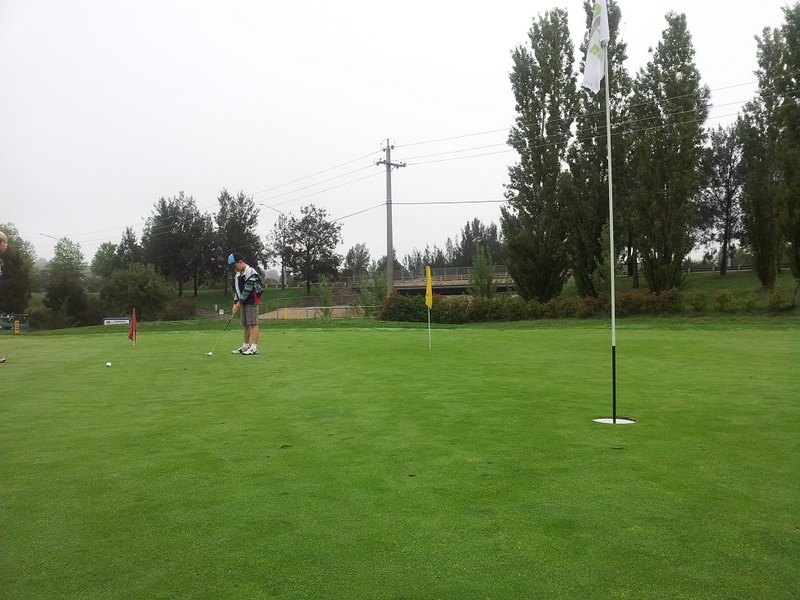 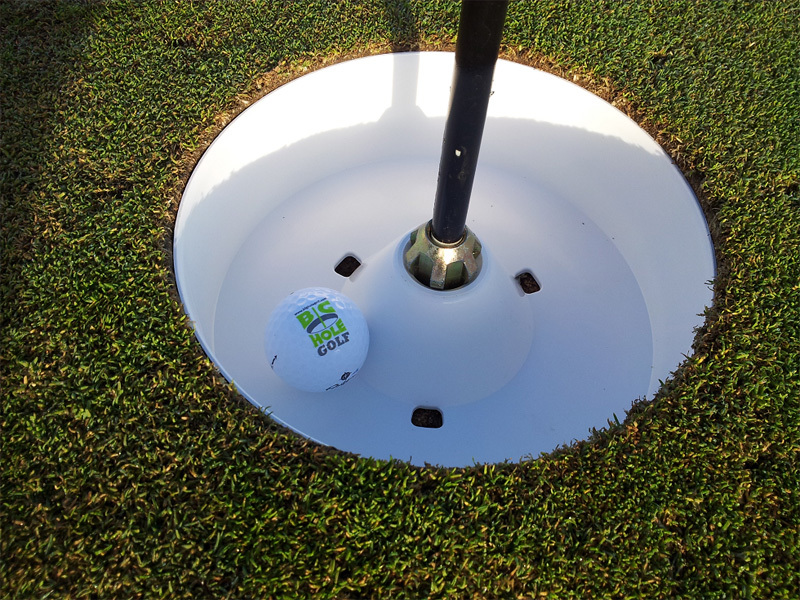 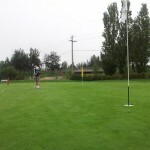 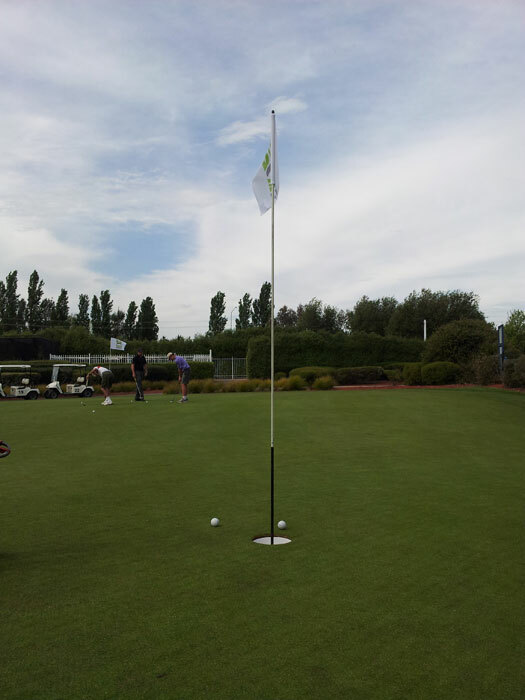 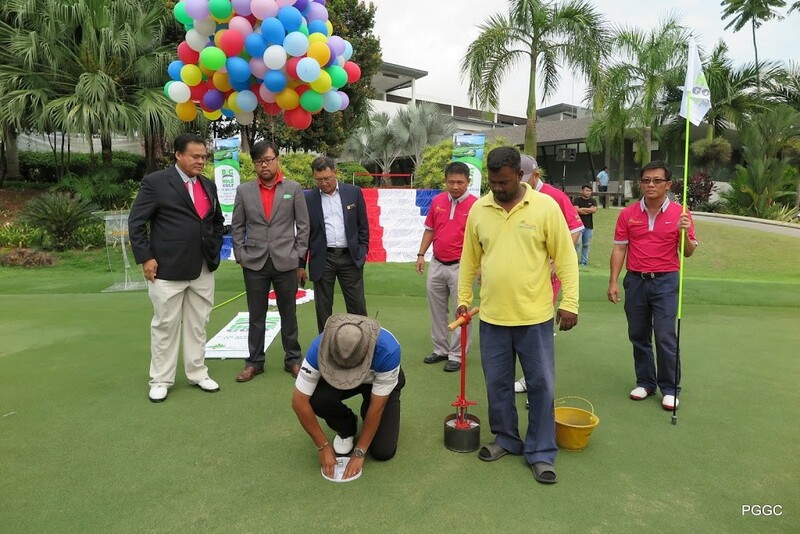 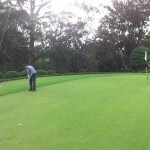 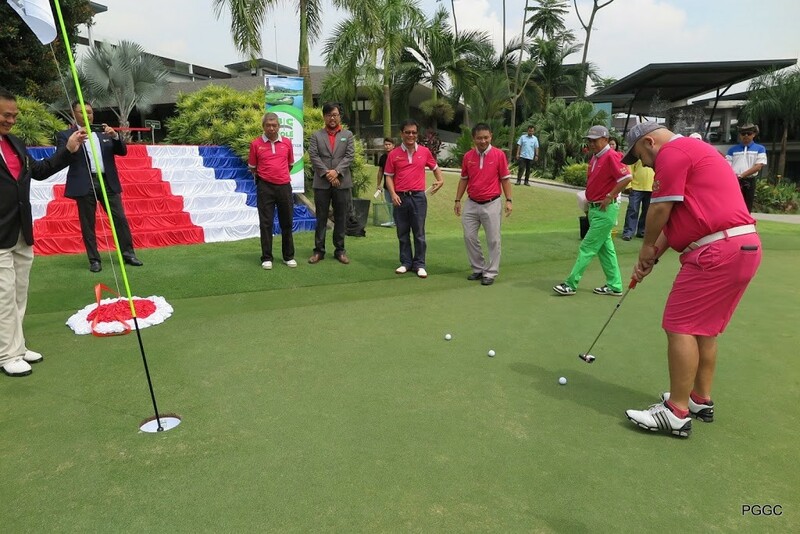 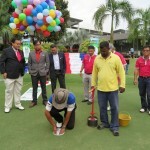 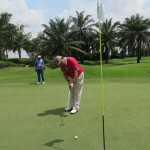 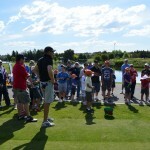 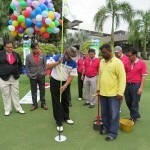 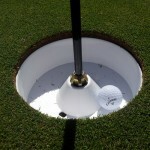 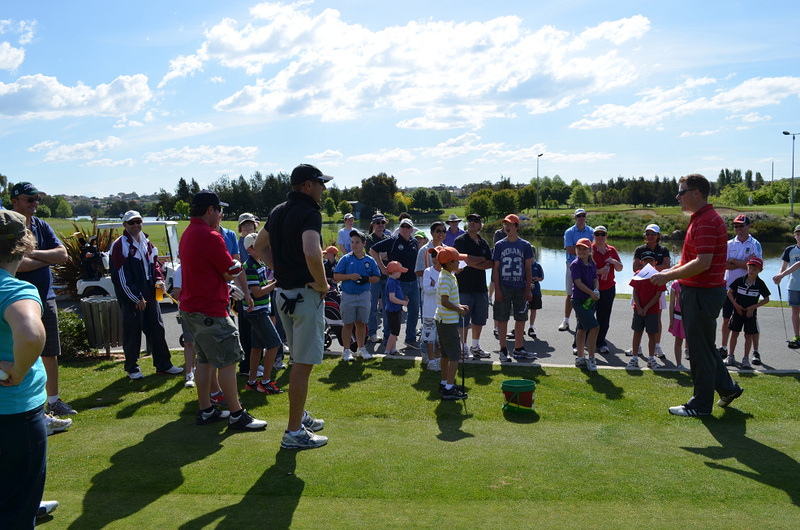 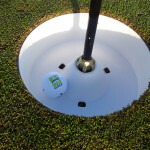 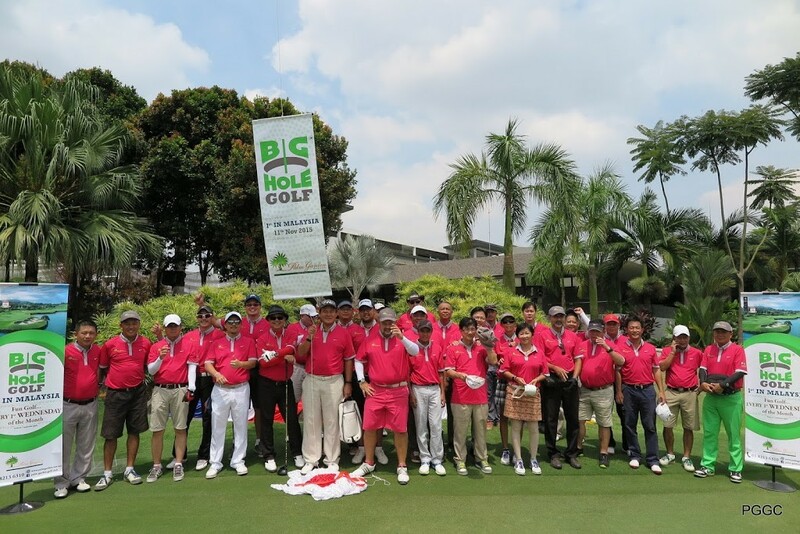 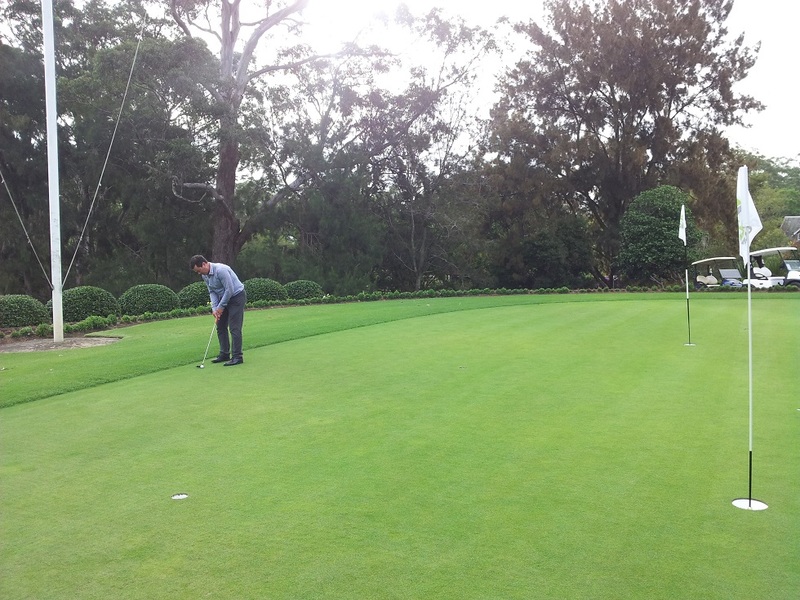 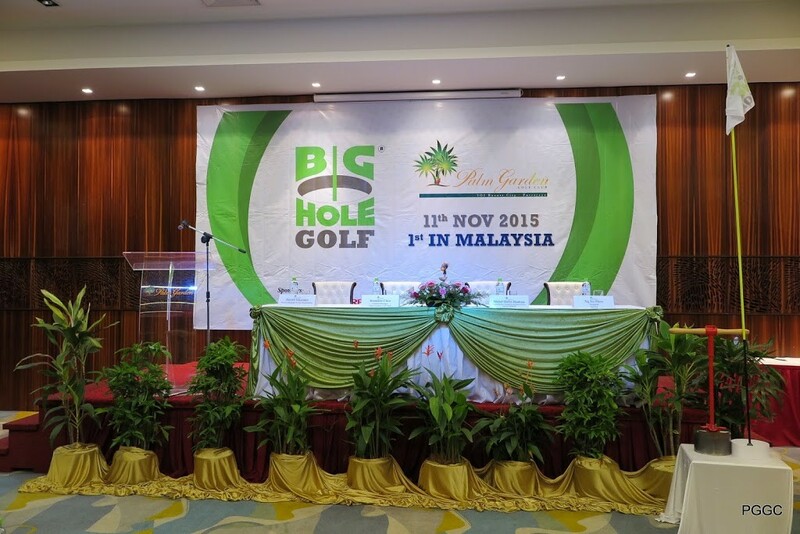 Big HOLE Golf is created to revitalise the game of golf to stimulate participation in the game worldwide. 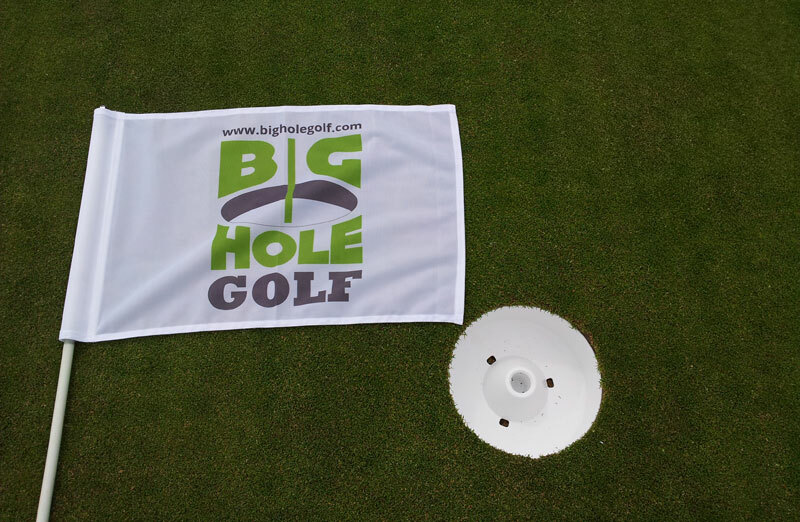 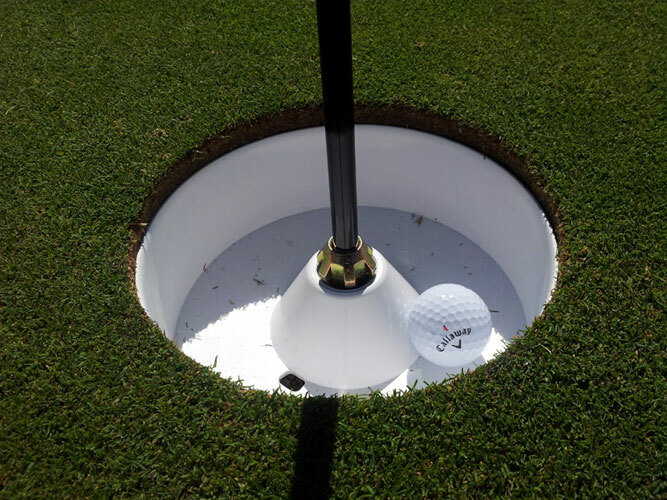 The combination of the Big HOLE Golf 8-inch cups and our very own simplified mode of play called Fastball are aimed to convert new players into regular golfers. 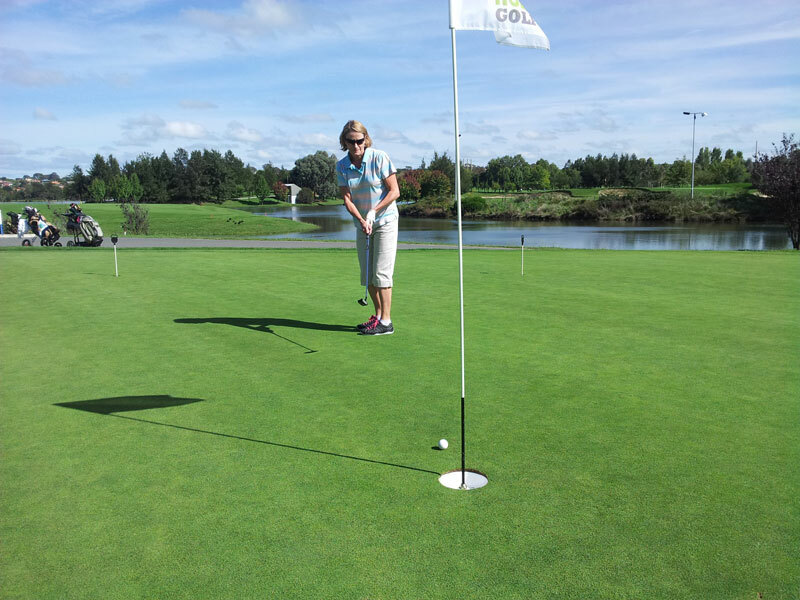 The feedback so far has been fantastic, ticking all boxes for Faster, Easier and a more enjoyable golfing experience amongst all beginner, intermediate and advanced golfers. 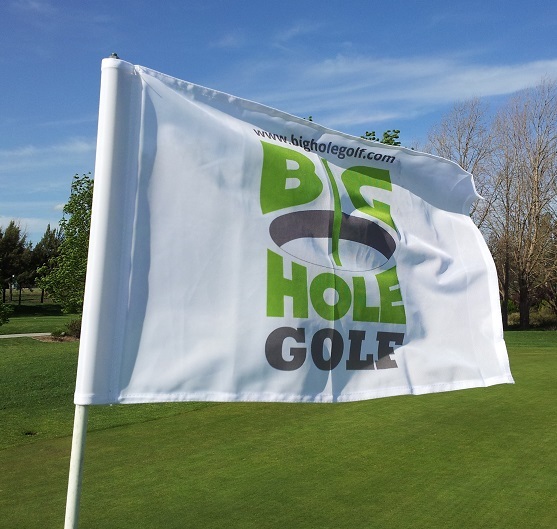 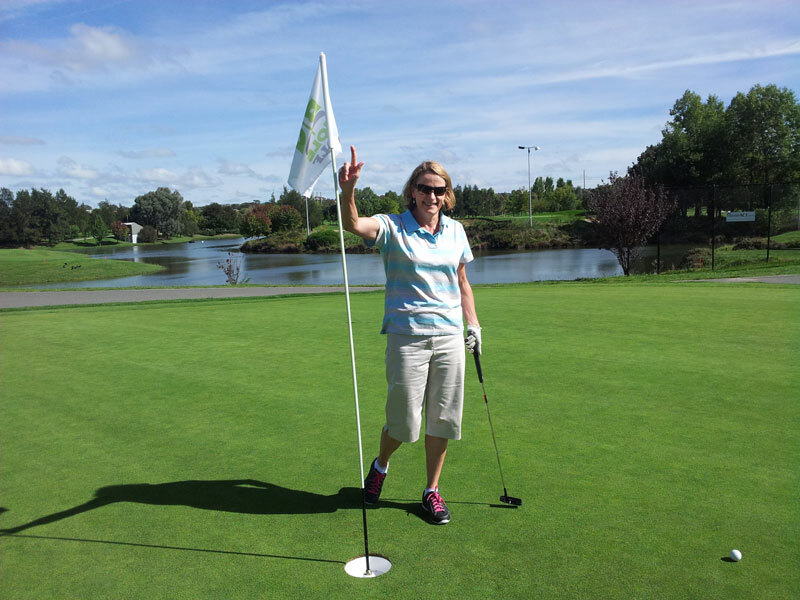 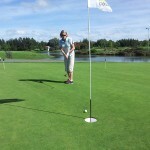 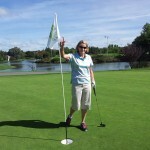 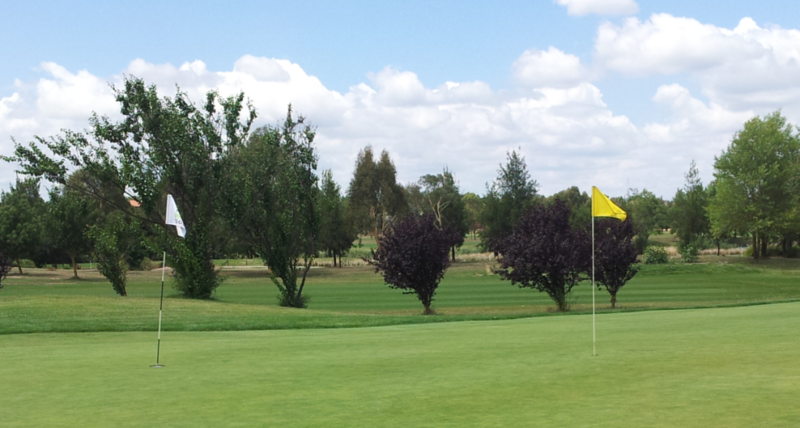 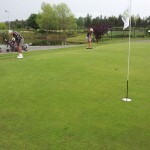 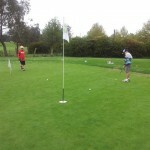 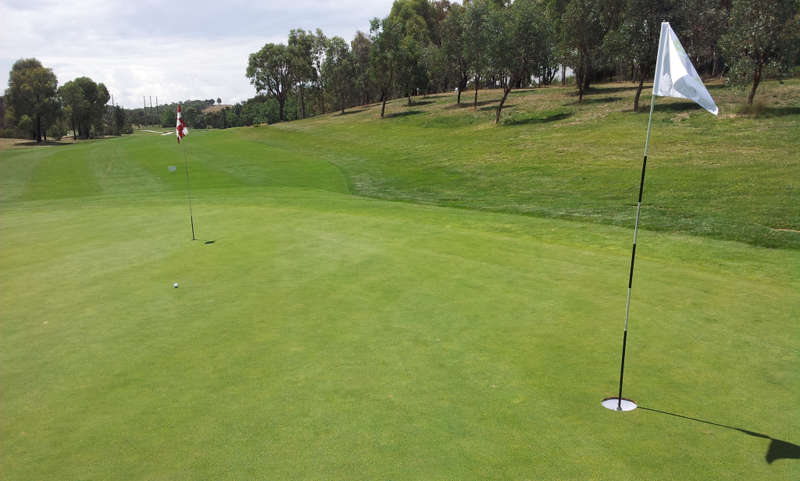 So, try for yourself and join in for a round or two playing Big HOLE Golf at your nearest golf club. 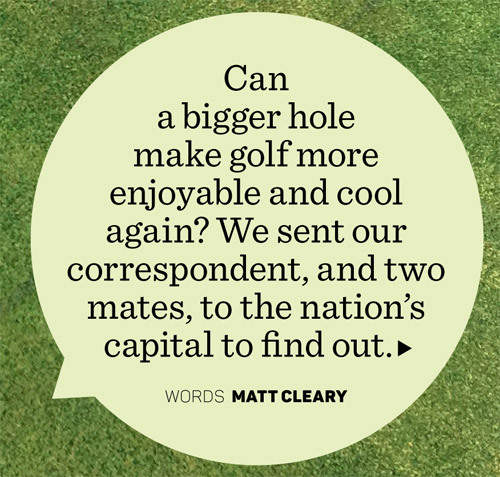 Search below for your nearest golf club. 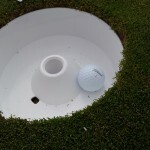 Chances are you’ve seen it, the cracking bit of shtick by the late, great and ridiculously funny man Robin Williams; the one in which he explains golf in the character of a maniacal, drunken Scotsman. 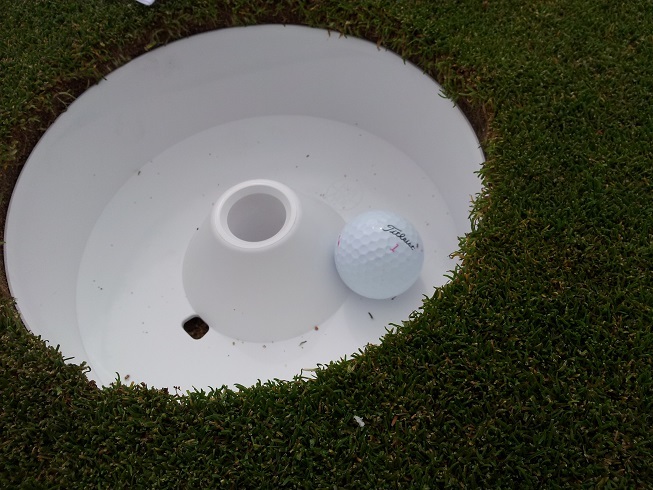 You know the one (and if you don’t then Google is your friend, and you may thank us later). 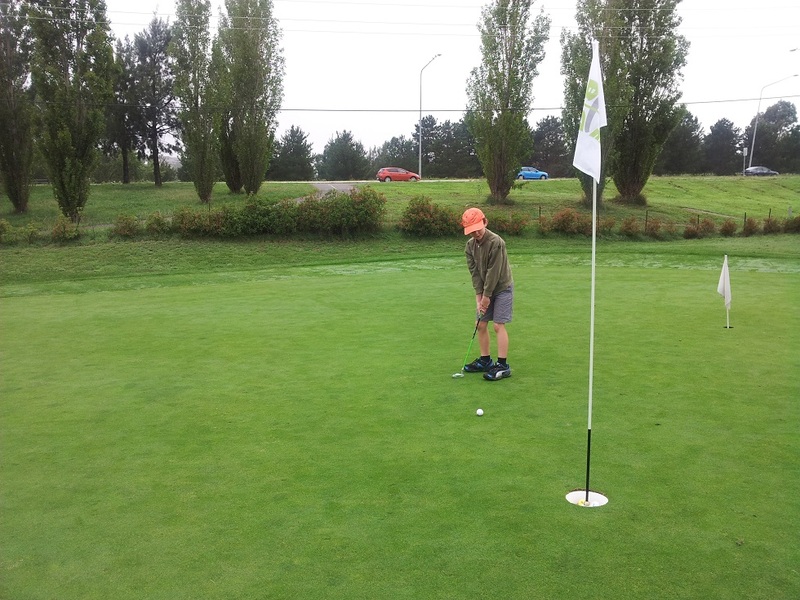 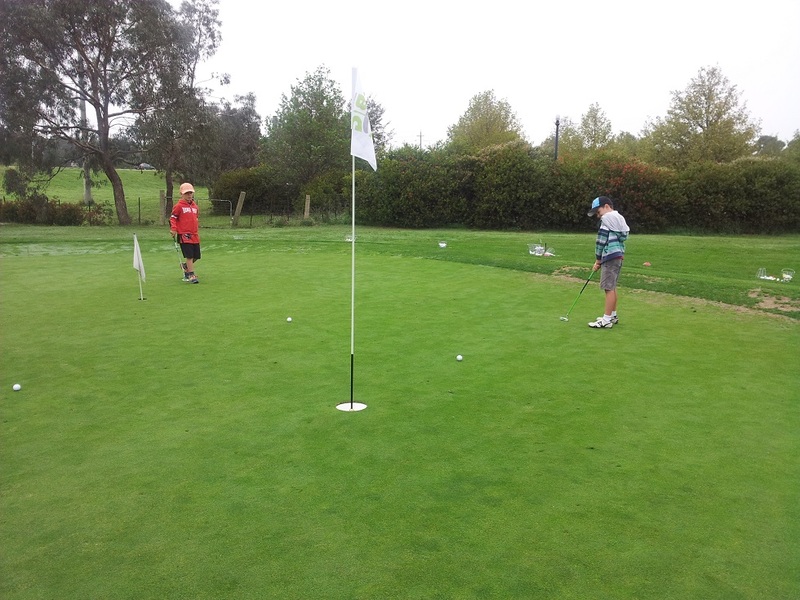 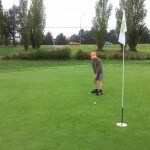 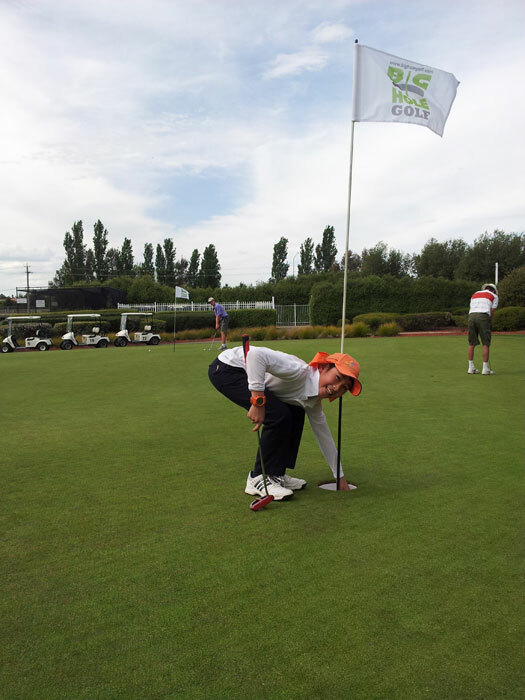 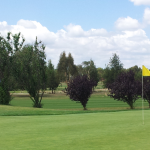 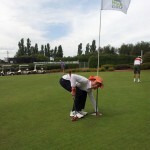 Funniest bit of golf gibber ever….